What Does the Expression “Like Hogan’s Goat” Mean and Where Does It Come From? Poor old Hogan is merely an innocent bystander in the modern Americanism “like Hogan’s goat”. 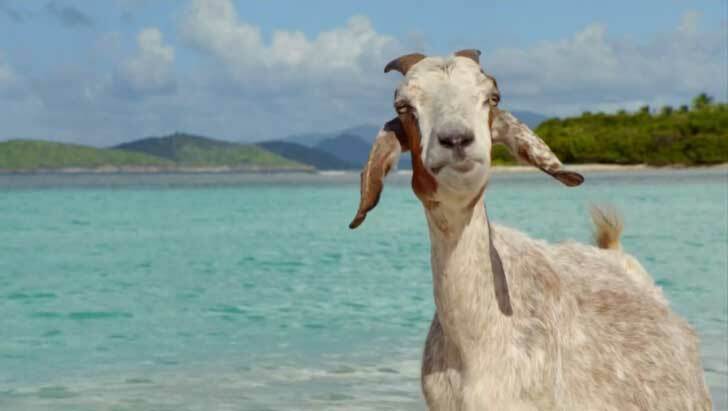 Just as with “Hogan’s brickyard,” a slang designation of a baseball diamond, the goat could be the property of Jones, Smith, or Rockefeller, or VanTassel. That is, the name of the owner has no bearing whatever on the meaning of the expression. Where does the expression “to come out at the little end of the horn” come from and What does it mean?